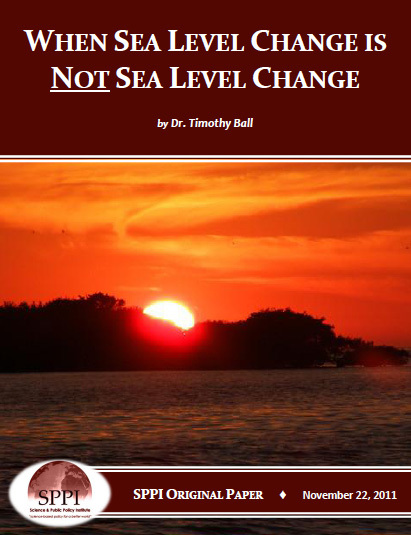 Many claim sea level is rising because of global warming and point to changes along the Gulf of Mexico coast. Sea level has risen since the end of the last Ice Age (Figure 1), but it has slowed dramatically in the last few hundred years. However, shoreline change is not just a function of water level change. 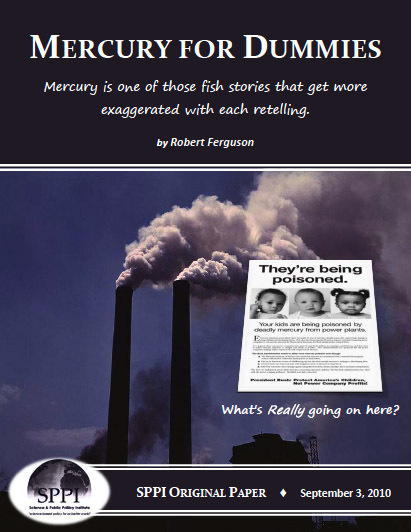 Misdirection using fear and misinformation divert from and hinder human ability to adapt to an ever changing world.